Eat Cake for Breakfast:4912 Eigel Unit B. 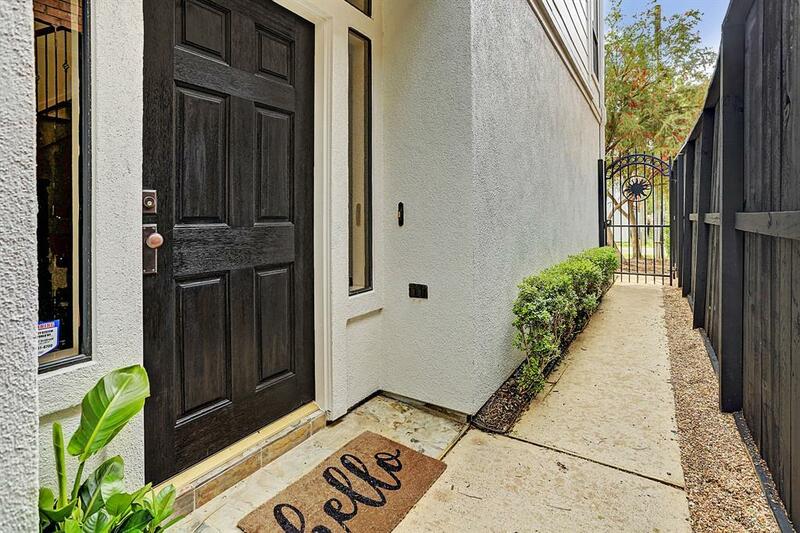 This chic, refreshed SF residence in the heart of Rice Military offers a unique palette and the highly sought after back yard for your four legged family member. Visual interest throughout the home is created with contrasting white and matte black with accents of brushed brass throughout. 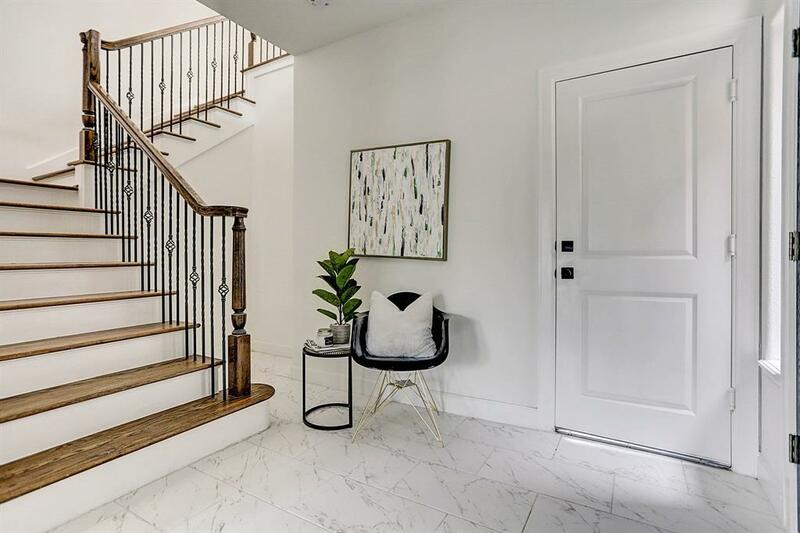 The familiar 3 story floor plan has been refreshed with fresh paint inside and out, new quartz counters, fresh carpet, clean wood floors, and an incredible appliance package including a 36" commercial grade gas range. Pretty things and witty words will come naturally under the crystal chandelier in the dining room or in the lofty owner suite with dual closets. 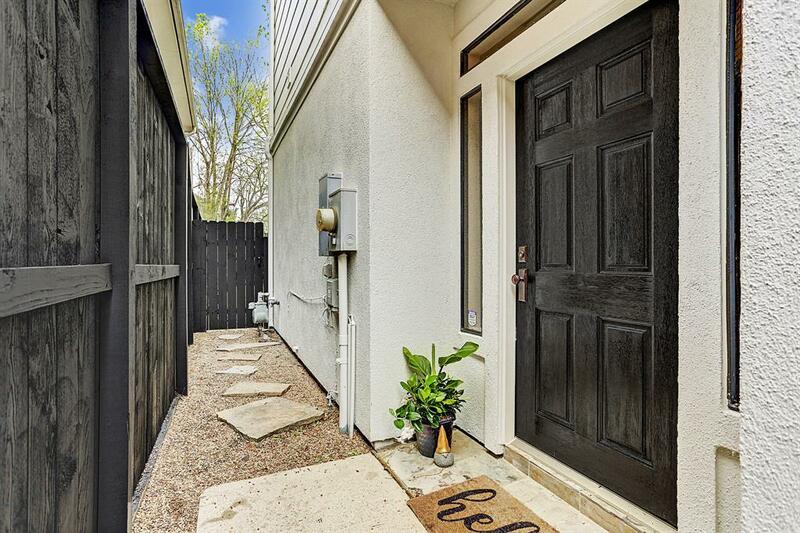 Be anything but ordinary in your back yard with extended deck, fresh sod, lush bamboo and budding crepe myrtles. 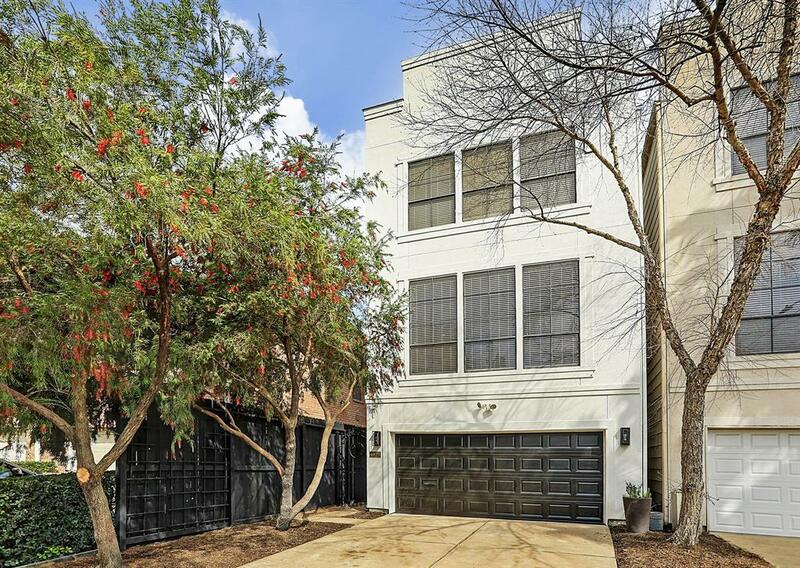 Surround yourself with the things you love including convenient access to i10, Allen Parkway, and Washington Street/Memorial park fun! Playing your ace of spades may land you this new address.